Raleigh, NC, holds one of the coolest history museums in the state, the North Carolina Museum of History. 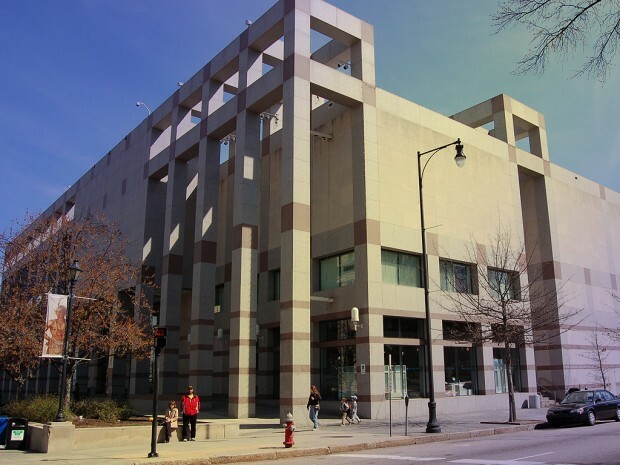 The museum has exhibits on the history and story of North Carolina, Russian Tsars artifacts, Carolina bluegrass radio music, the Civil War (art), a whole section about important documents in U.S. history, and another full exhibit on the Watergate scandal that brought down President Nixon. A large focus of the museum is on war history, and most of that is about The Civil War. But it has a secondary emphasis on sports history, and holds the North Carolina Sports Hall of Fame. The museum was formed from the personal collection of Frederick Augustus Olds, a well known resident of the state in the late 19th century. He merged his collection with a collection of items owned by the state of North Carolina at the time, and it became the “Hall of History.” Over time, this became known as the North Carolina Museum of History and finally moved to its current location in 1994. The museum is over 55,000 square feet and is definitely worth visiting.